Updates you with new or revised web pages on Overseas-Filipinos.Com, keeping you up-to-date as I try to add at least two pages a week. Posts new stories and services for Overseas Filipinos and their families, such as cheap calls to and from the Philippines. Points to previous pages to ensure that you don't miss any story, making your overseas journey a pleasure. All these are yours, FREE. To subscribe to OFWs Blog, right-click on the orange RSS button and then copy and paste the link into your RSS reader. It's fast and easy. Once you start, you will be amazed at what RSS can do. If you are not sure what RSS and blogging is all about, please click What's an RSS Feed? to find out. You can also subscribe to my blog through your email. You will not miss anything because new articles will be sent to your inbox. Please complete the form below to subscribe, and type the text in the pop up window to ensure you entered your email address correctly. Check your inbox later to verify your email address. Become part of the Filipino Blog! Simply tell your Overseas Filipino story by clicking here! Your story becomes part of this blog (which shows the site's most recent pages) and a permanent part of Overseas-Filipinos.Com for others to read! And I'll tweet your Web page at my Twitter account, too! Continue reading "Helping OFWs and Filipino Immigrants Improve Their Lives"
Continue reading " Looking for Filipino housemaid for Bulgaria"
Continue reading "OWWA Benefits and How OFWs Can Avail Them"
Continue reading "Applying for OWWA Business Loan"
I met Overseas Filipino Workers who came here to work as domestic workers. See their reasons for coming here, how they get jobs and the problems they face. Continue reading "Filipino domestic workers in Geneva, Switzerland"
Facts about South Korea help OFWs or Filipinos with Korean spouses adjust to their new home. 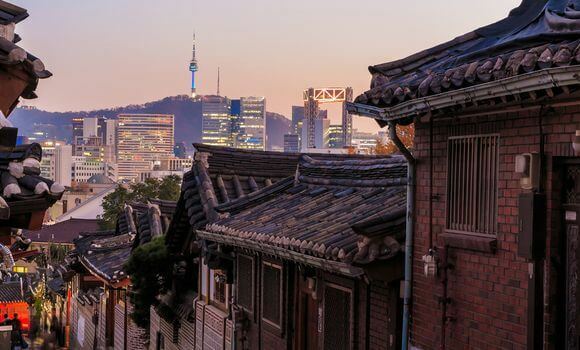 Use these South Korea facts to decide whether Korea is the place for you. Continue reading "Facts about South Korea for OFWs"
This Switzerland immigration page answers questions by OFWs on working as domestic workers in the country. It will also discuss other jobs for Filipinos. 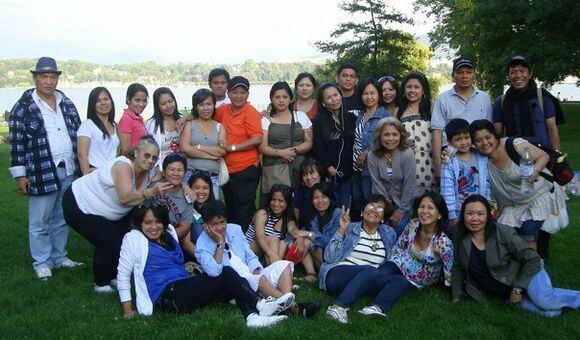 Continue reading "Switzerland immigration and job options for OFWs"
Filipinos in Geneva, Switzerland feel closer to home thanks to a Filipino store that gives a bit of almost everything Pinoy, from veggies to cell phone e-load. 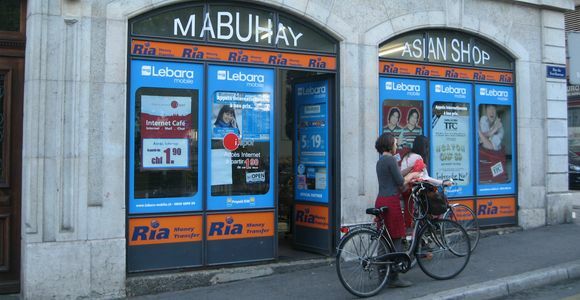 Continue reading "This store in Geneva gives Filipinos a taste of home"
Leni Robredo won the Vice-Presidency by a slim margin although the OFW absentee voting ballots favored her closest rival. Here are her plans for OFWs. Continue reading "Leni Robredo on the Plight of OFWs"
OWWA serves and protects its member-OFWs before, during and after working and living abroad. Your contribution allow you to avail of its benefits. Its hotline is open 24/7 for any issue. 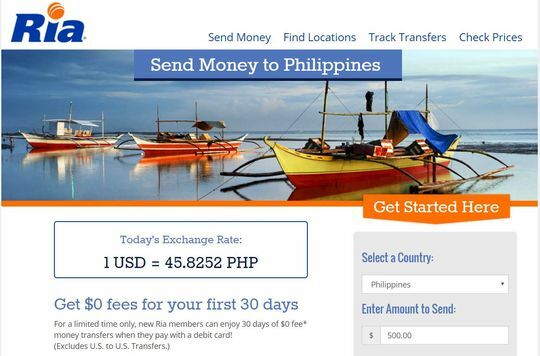 Continue reading "An OWWA Quick Guide for OFWs"
This review of Ria money transfer would help OFWs in the United States decide how to send money to the Philippines in six simple steps. Continue reading "Ria Money Transfer for OFWs Sending Money to the Philippines"
Sending money to the Philippines can be a challenge for Overseas Filipino Workers or OFWs and immigrants. 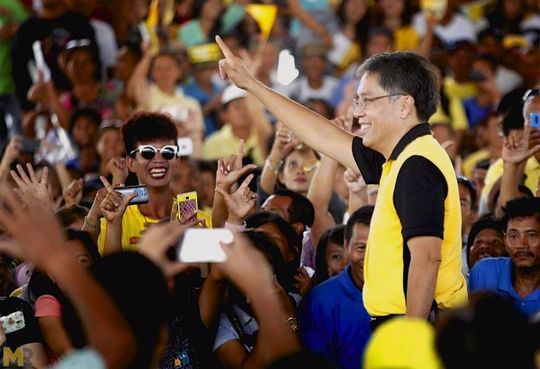 Continue reading "Sending Money To The Philippines The Best Way"
Mar Roxas platform for OFWs seeks to protect you from abuse, address fair treatment and OFW-related corruption, and improve your welfare. 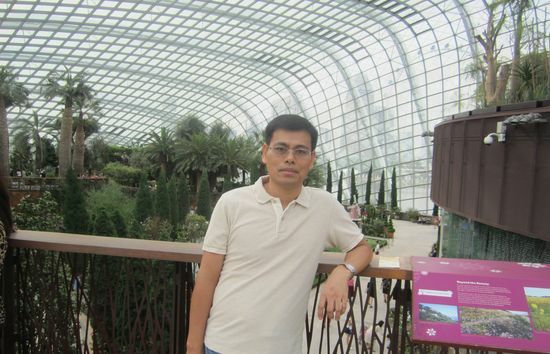 His stand on pressing OFW concerns are compiled here. 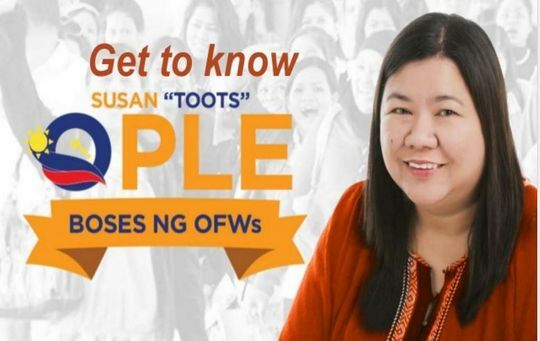 Continue reading "Presidential Candidate Mar Roxas Platform for OFWs"
Susan Toots Ople wants to help OFWs through her years of experience in championing their plight. Learn about what she has done and intend to do for migrant workers. 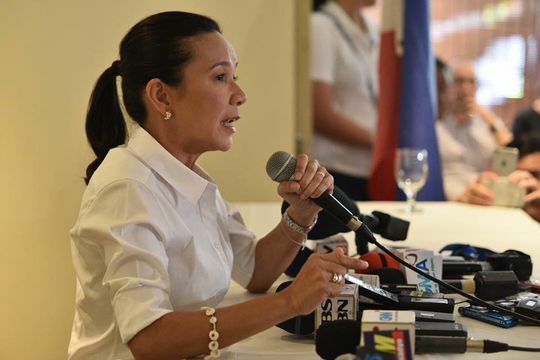 Continue reading "Senate Bet Susan Toots Ople on Defending the Rights of OFWs"
Senator Grace Poe plans to protect OFWs from abuse and unfair treatment. Know more about her platform on illegal recruitment, high placement fees, and other migrant issues. 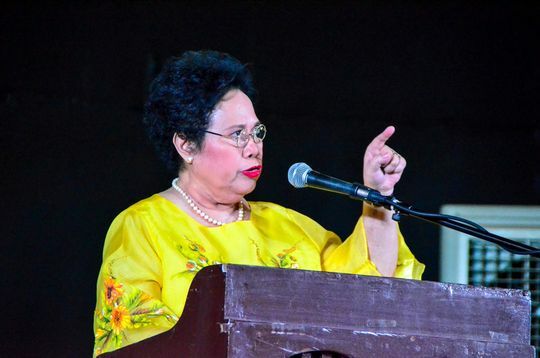 Continue reading "Presidential Candidate Grace Poe on OFW Concerns"
Here I present Senator Miriam Defensor Santiago platform for presidency on OFWs. Her credentials include bills she filed for Filipinos working abroad. Find more of her plans on your issues. Continue reading "Presidential Candidate Senator Miriam Defensor Santiago on OFW Concerns"
Rody Duterte now tops the pre-election surveys. Does his platform address OFW concerns? Read his viewpoints on your issues here. 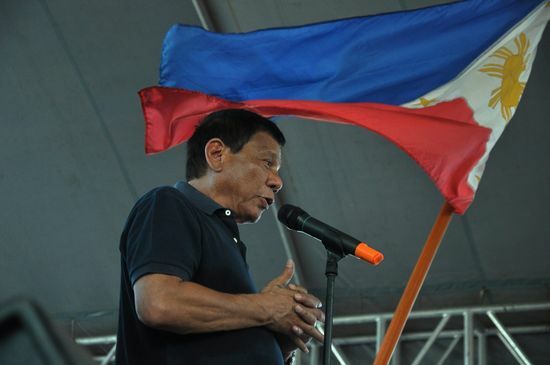 Continue reading "Presidential Candidate Rody Duterte on OFW Concerns"
A national election in the Philippines allows OFWs and Overseas Filipinos to choose leaders every three years through absentee voting. Will you vote for change? Continue reading "How an Election in the Philippines Can Benefit OFWs and Filipinos Abroad"
A background for Overseas-Filipinos.Com and its founder/editor. Continue reading "Filipino overseas absentee voting is about family"